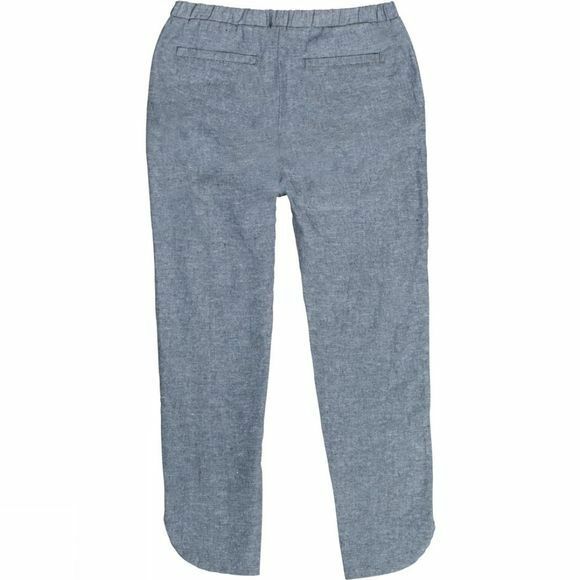 The Women's Grafton Chambray Pants from United By Blue are a casual trouser for everyday adventures in warmer conditions. The elasticated waistband ensures a great fit at all times and the curved side split at the hems offers a decorative finish. 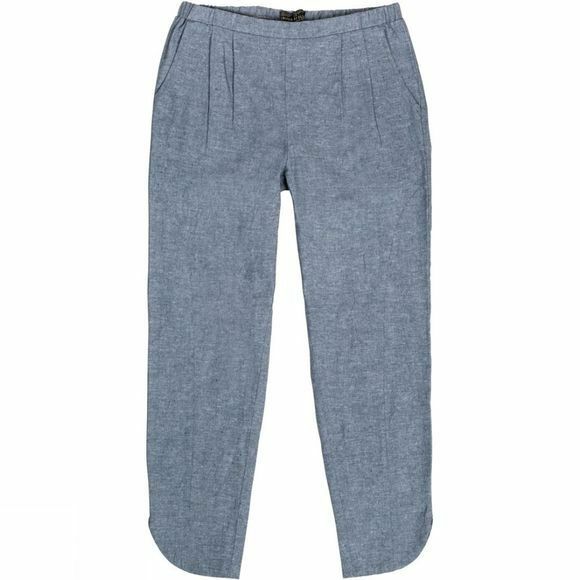 The slight stretch in the trousers gives excellent freedom of movement too making them super comfortable.